If you're looking for a fun and economical way to cruise around town, the Chevrolet Spark has plenty to offer. Efficient engines keep running costs down and the model's compact body and nimble handling make it the perfect partner if you tend to spend much of your time navigating narrow urban streets. Packed with clever technology and safety features, this is a city car that deserves to be taken seriously. 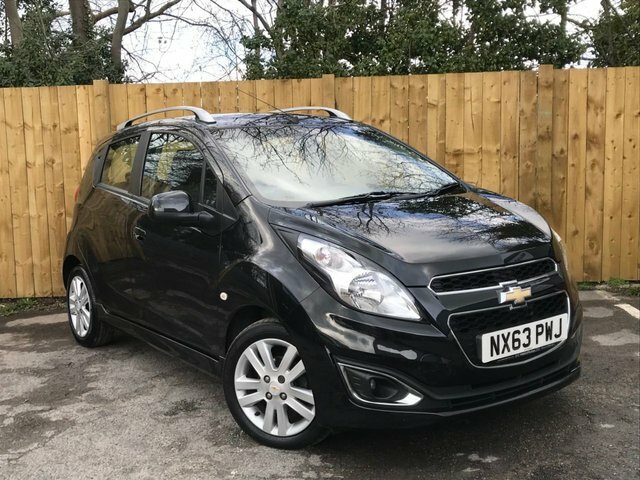 Arrange a test drive by contacting a member of the team at Masters of Durham and be sure to check out our latest range of used Chevrolet Spark models right here on the website. Feel free to call, get in touch online or pay us a visit to chat about your requirements in more detail.